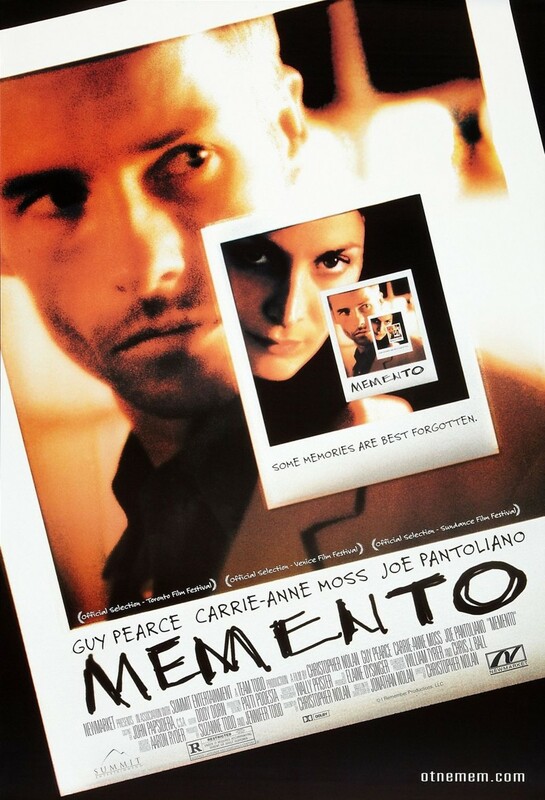 Leonard suffers from short-term memory loss, which is the ultimate obstacle to discovering his identity or the answer to his life's biggest question: the identity of the person who murdered his wife. With only one real memory--the murder of his wife--Leonard relies on bits and pieces of unreliable information. In an attempt to recreate some semblance of truth, he has tattooed his entire body with notes so he can piece together a story for himself. Not able to trust anyone he comes into contact with, Leonard stumbles through his past relationships with only the notes his past self has left him to discern the truth.